Three Events Smiles On You! My Brothers! Come On! Come and fight in world map! 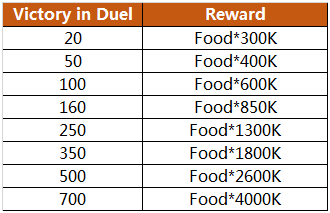 You will get tons of food when you win duels. Let’s launch duels quickly! Cities on world map are waiting for you! 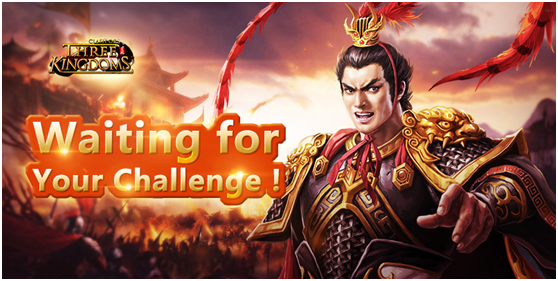 Warriors, let’s fight together! 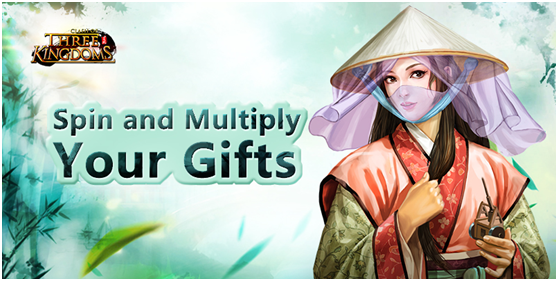 If you win duels (Strike or Lure) for specified times in this event, you will get big rewards! 1. Duel in server competition is not included. 2. 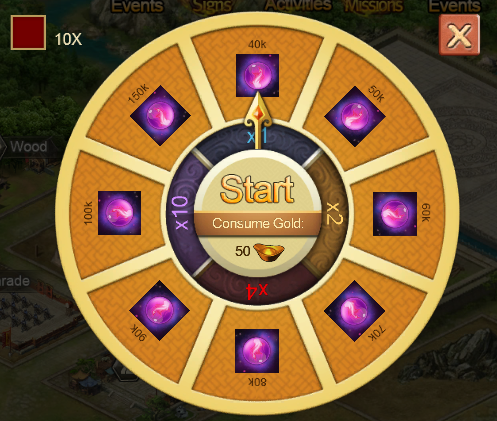 Please go to ‘Events’ in game and join the event. 3. Only when you win duels for specified times will you be rewarded.